Crystalline silica—a common mineral found in the dust on construction sites—is created when cutting, sawing, grinding, drilling, and crushing stone, rock, concrete, brick, block and mortar. It can pose serious health risks to anyone exposed. To address this important issue, OSHA released new standards in 2018 that tightened restrictions on the amount of silica workers can be exposed to on the job. 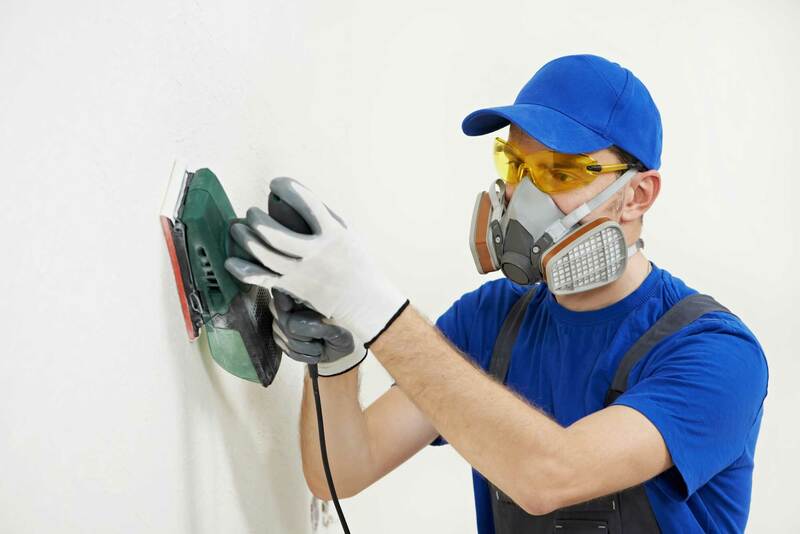 If your workers are exposed to respirable silica, they may need to be monitored for silica exposure, cleared to wear a respirator, and be fitted for a respirator to protect their health while they’re at work. Do you know the OSHA respirable silica standards for your industry? Learn here. The Silica Physical is a culmination of our respiratory exams. It includes a physical examination, Pulmonary Function Test, TB blood draw and chest x-ray. The exam can also include respirator fit testing. Tuberculosis is a potentially serious bacterial disease that mainly affects the lungs. This blood test allows us to determine whether a person has been infected with TB bacteria. The Pulmonary Function Test measures how well a person’s lungs work. This includes how well you’re able to breathe and how effectively your lungs are able to bring oxygen to the rest of your body. A respirator can’t protect you if it doesn’t fit your face—It’s that simple. If it doesn’t fit properly, contaminated air can leak into the respirator face piece and hazardous substances could be inhaled. A Quantitative Fit Test measures the adequacy of a respirator’s fit by numerically measuring the amount of leakage into the respirator using a machine called the Quantifit PortaCount. A Qualitative Fit Test is a pass/fail test that relies on the person’s response to a test agent. If the subject can taste the test agent in the air inside the mask, it indicates a poor fit. Did you know that workers’ compensation claims can be made for illnesses that develop slowly over time? 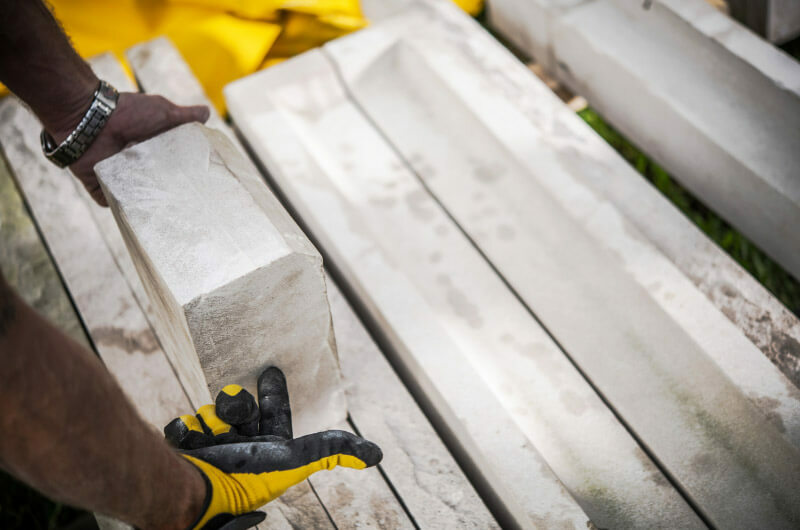 Respirable crystalline silica has been found to cause multiple diseases over time that lead to costly, yet avoidable, workers’ compensation claims. Advanced Urgent Care & Occupational Medicine has been helpful in accommodating the amount of employees in need of silica screening throughout the (OSHA standards change) process.